Authorities have ended foreign companies’ appetite to be awarded the third telecom license by backing a local company with the Sultanate’s wealth funds. The bidding process has been cancelled aside from the delay in the release of result, which was originally due on September 4. The cancellation according to authorities is strategic as it will reinforce the role of wealth funds and increase their participation in the country’s economic growth. The future operator, according to observers and people aware of the decision, will be funded by a combination of the State General Reserve Fund and Oman Investment Fund; a sovereign wealth fund created in 2006. The combination will provide the new entity an asset of about $25 billion. 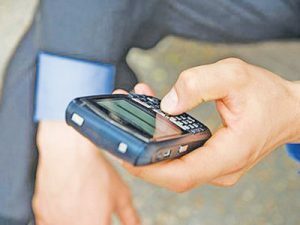 Two companies, namely Oman Telecommunications Co. and Ooredoo Oman, are already operating in the country.